Stop in, email or call our staff for additional information on our facilities, rates and services. 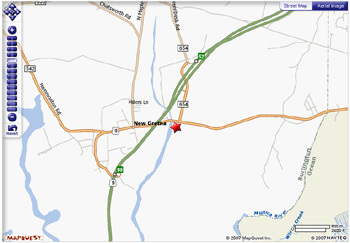 The Viking Yachting Center is conveniently located on Route 9 in New Gretna on the Bass River. It’s easily accessible from Northern, Southern and Western New Jersey. Just take Exit 50 North or 52 South on the Garden State Parkway.